Creating the foundation for any wall. There are a few preliminary supplies for stucco that are necessary for development of your home or new wall. Metal Laths allow for better stucco bonding in either pumped or troweled applications. Walls and ceilings are the most popular items that use laths to create supplier reinforcement. Corner Laths and Stop Beads are the standard accessory for providing exterior corner protection and providing a reliably straight ground for screening. Our casting beads are great for plaster stops around doors and windows. We offer the casting beads in 1/2 and 3/4 increments. Check out some pictures of our laths and beads below. Why should you use Stucco? Stucco lends itself to virtually any application. 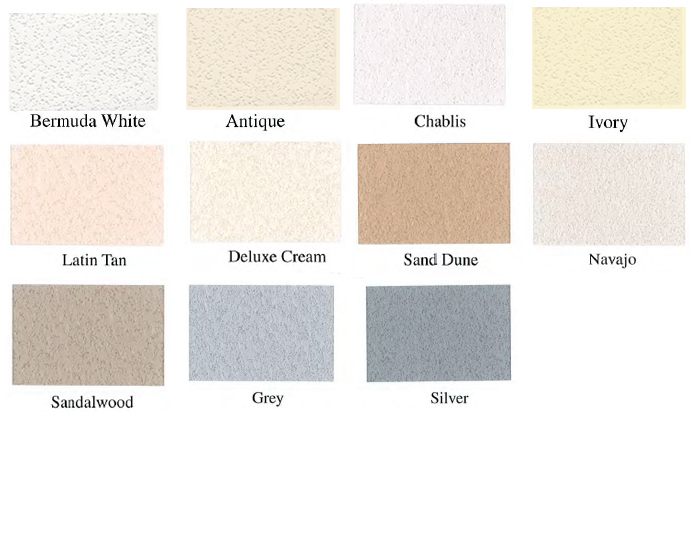 Also, the color variations available when selecting stucco are limitless. Other advantages to natural stucco include fire resistance, a high degree of energy efficiency and low maintenance.